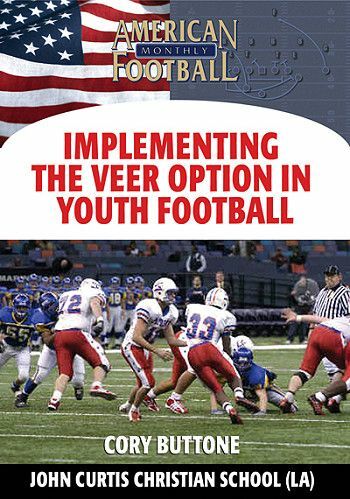 Since John Curtis Christian High School implemented the Veer Option offense in the mid 70's, the results have been nothing short of phenomenal: 22 Louisiana State Championships, 32 straight years of 10 wins or more, and a 77-game regular season winning streak. 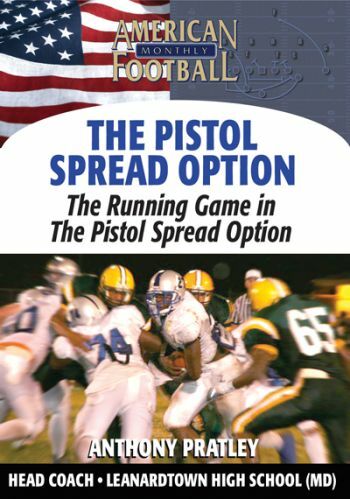 In this video, Head Coach J.T. 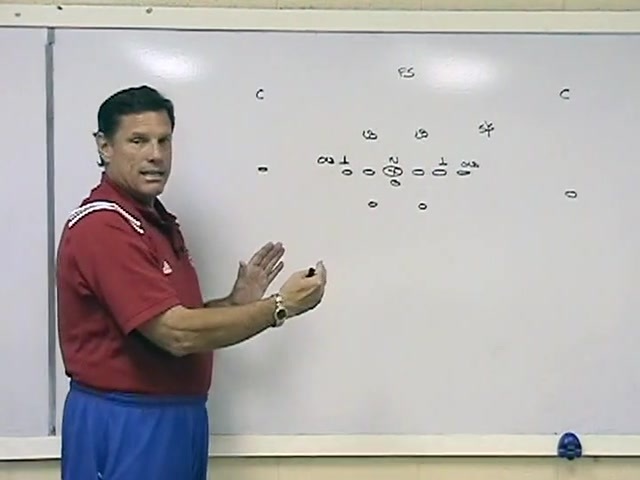 Curtis and his son, Assistant Coach Jeff Curtis, show you how to attack the 50 defense. 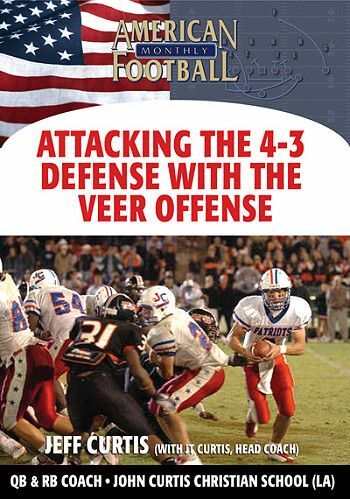 The keys to being successful against this defense depend on the secondary's coverage and your quarterback's read of the defense. 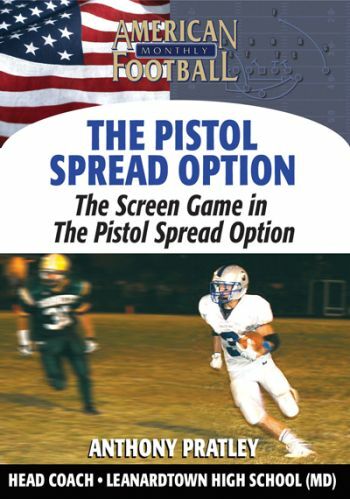 * What play to call based on the defensive secondary's coverage. 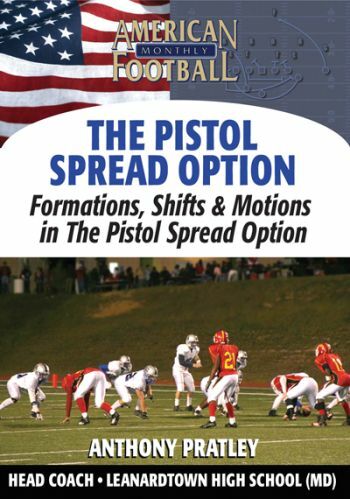 * How to attack the weak or strong side, depending on the call. 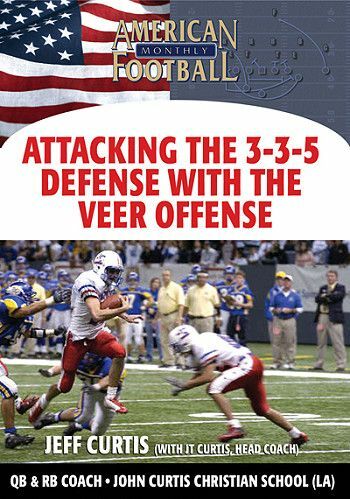 * Proper techniques and blocking assignments against the 50 defense for three plays: the Inside Veer, Outside Veer, and Cutback Play. 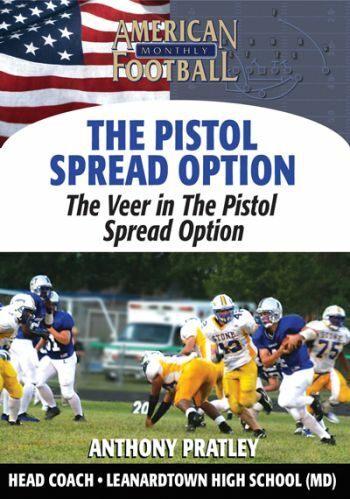 * How to properly execute the combo block. 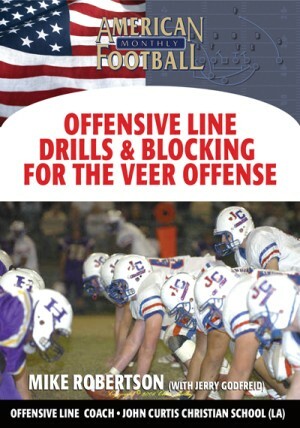 * The importance of the offensive tackle's 'dip and rip' playside block. 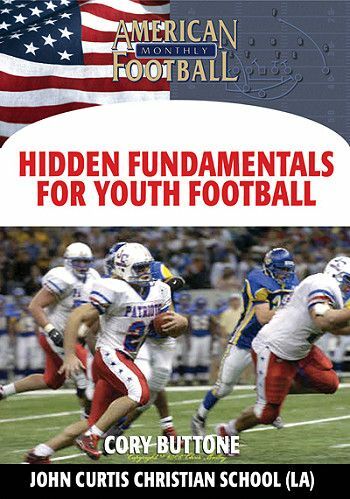 "Every coach will get something out of this video. 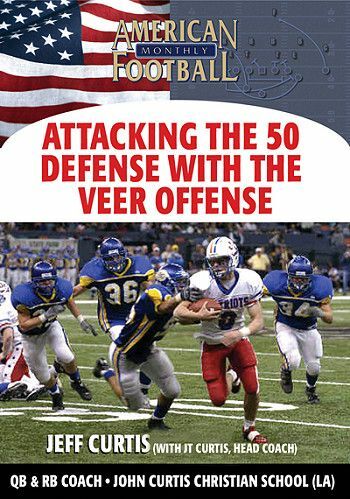 It's essentially how to attack the 50 defense and why it works. 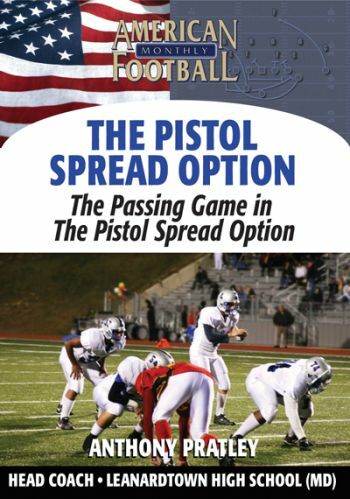 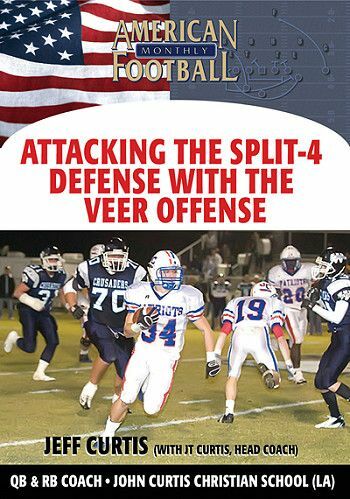 Three basic plays--the Inside Veer, Outside Veer, and the Cutback play--can be run successfully, help you control the defense with the ball and keep your defense off the field."